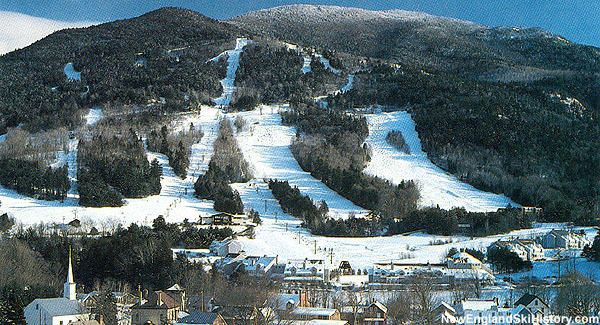 After decades struggling as a mid to large sized facility, Ascutney recently reopened as a small, surface lift served ski area. The project has been plagued by permitting delays and early season snow. New ski lift installations for the 2018-19 season have been announced in New Hampshire and Vermont. Fundraising is underway to install a 2,500 foot lift. The non-profit group hopes to demolish and replace the building. The small non profit ski area is in the process of adding a warming hut. Volunteers tested the lift recently. Mount Ascutney Outdoors launches web site.